On a Monday night in downtown Huntsville you’ll find hundreds of people enjoying Concerts in the Park. They flock to Big Spring Park, chairs, blankets, picnics, kids, dogs and wine bottles in tow. 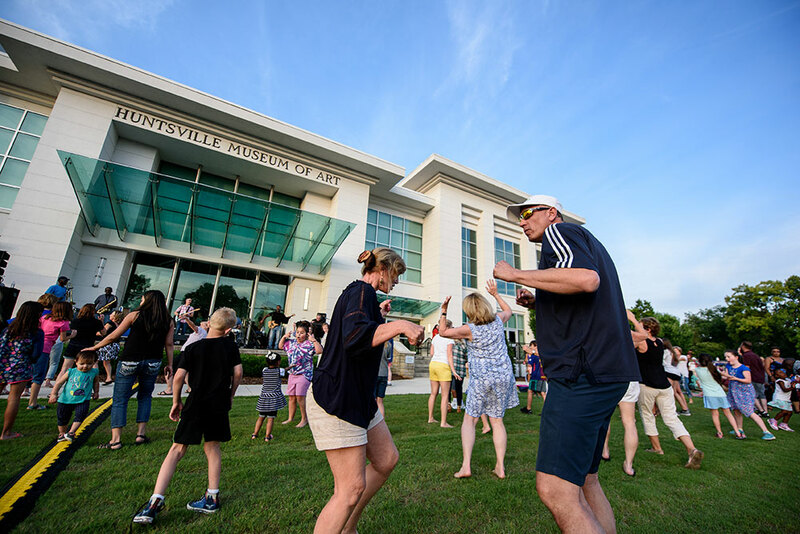 This free event is a Huntsville summer tradition, hosted by Arts Huntsville and Huntsville Parks & Recreation, bringing live, local music to the park every Monday night for 10 weeks. It’s an extension of the weekend, a banisher of Sunday Scaries, and just a fun way to spend a Monday night in the summer. 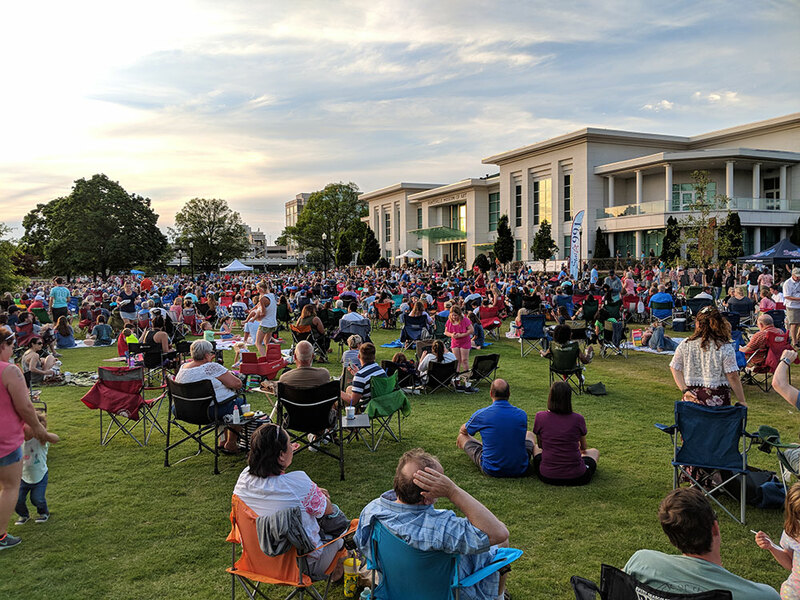 Whether you’re a local looking to expand your entertainment horizons, a family on vacation, or here on a business trip, Concerts in the Park provides a laid-back way to enjoy a warm summer evening in the heart of Huntsville. Concerts in the Park features 19 different bands over 10 weeks throughout the summer. You will hear genres ranging from 80s funk and dance music, to rock, folk, R&B, pop, classical, swing and MORE. 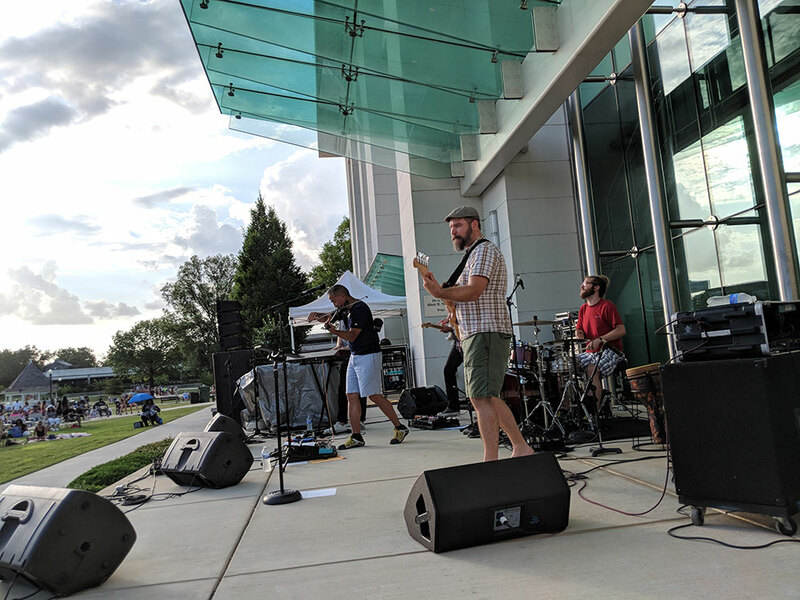 With two bands performing every night (except for the special Armed Forces Week performances), you’ll be introduced to a variety of Huntsville’s musical talent. See the full summer lineup here. 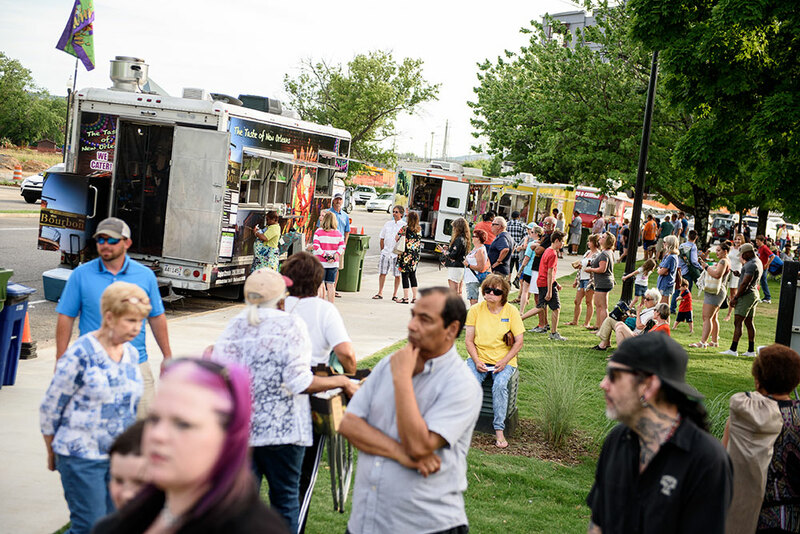 Each week 11 food vendors flock to Concerts in the Park to feed the hungry crowds. You won&apos;t go hungry with the variety of local tastes to choose from. Find fresh pretzels to cake pops, Cajun flavors to Asian cuisine, BBQ, burgers, sandwiches, artisan teas, popsicles and more. See a full list of Food Vendors here. 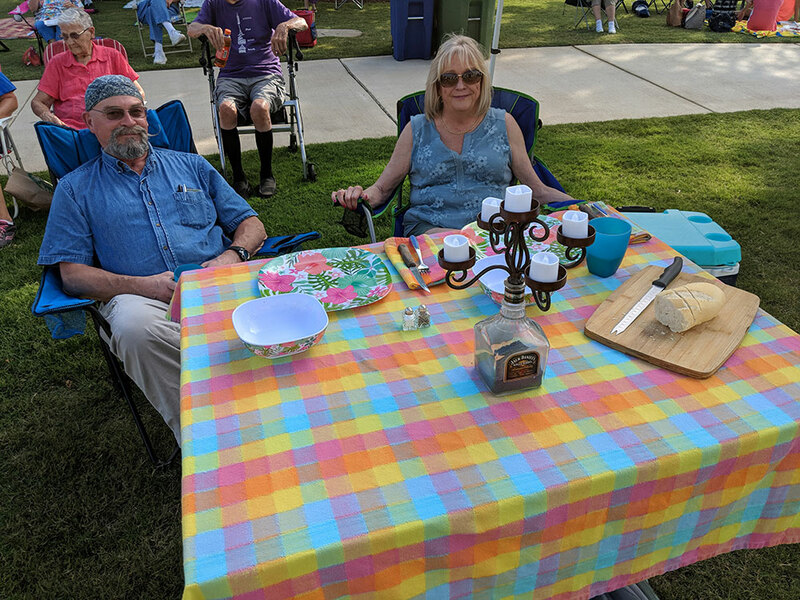 Concerts in the Park is a social event for all ages. It’s also where pups mix and mingle and enjoy the sights and sounds. 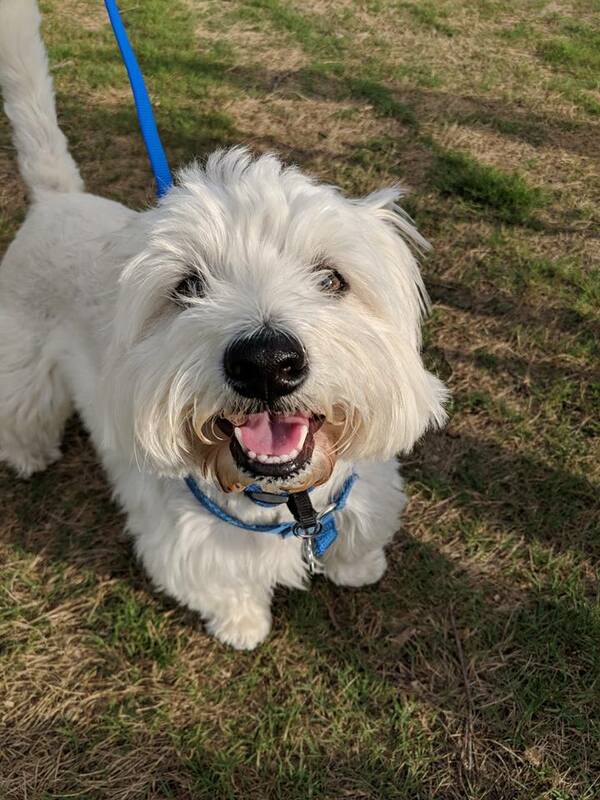 Leashed pets are welcome at Concerts in the Park, but it gets warm, so we suggest bringing water. We also ask you be courteous of other concert-goers and clean up after your furry friends. While food vendors are on site, attendees often prefer to bring their favorites from home. It can be as simple as a blanket on the ground with sandwiches from a cooler, or a table setup complete with a tablecloth, candles, wine and a charcuterie board (seriously). Budget conscience? Concerts in the Park is totally free, with free parking in the adjacent Monroe Street Garage. 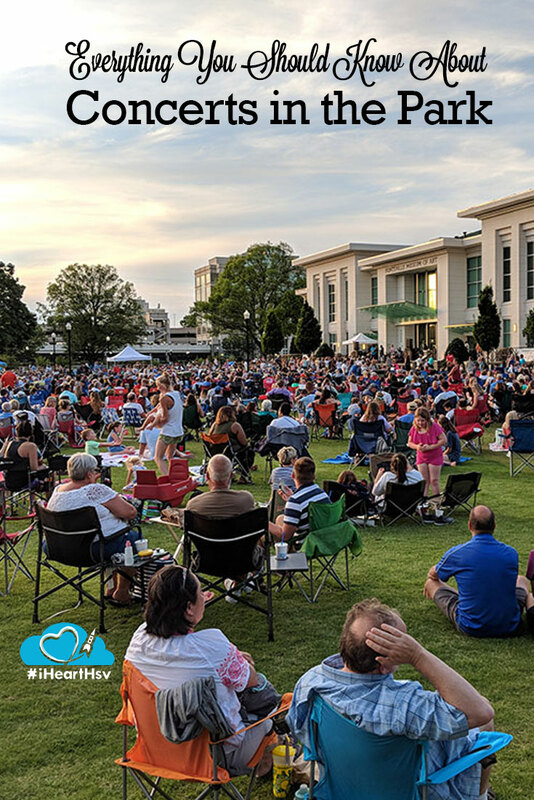 Grab that picnic from home and enjoy a night of free, live, local entertainment that truly captures the spirit of Huntsville. What are you waiting for? 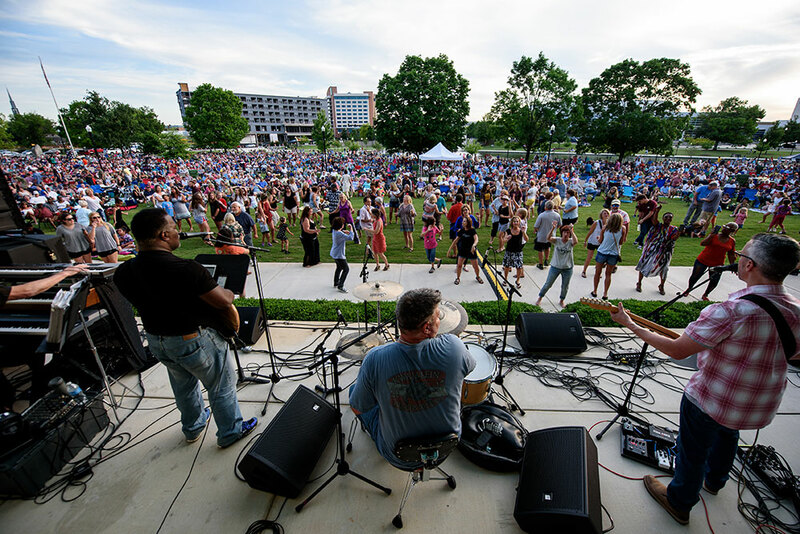 Make your way to #downtownhsv each Monday now through August 6th to enjoy Concerts in the Park, 6:30-8pm. Follow along to get updates on each week’s concerts at Facebook. 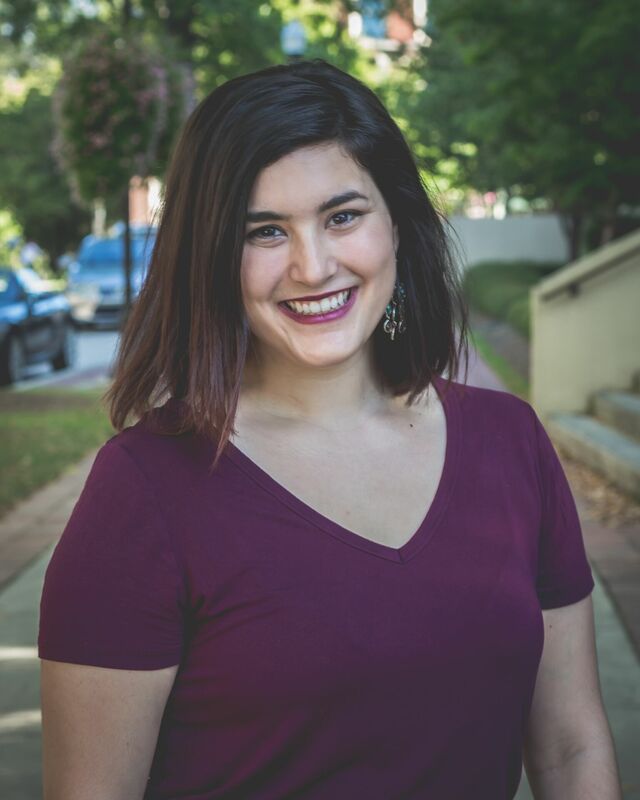 Daniela Perallon has been the Marketing & PR Manager for Arts Huntsville since Fall of 2015. She came to Arts Huntsville after four years as a local television news reporter, where fast-paced days and urgent deadlines prepared her for her greatest challenge of all – Panoply Arts Festival. Daniela is a proud alum of the University of Florida, but don’t try to talk to her about football. You can most often find her hiking Huntsville’s beautiful trails, traipsing around Lowe Mill and downtown Huntsville, and Netflixing with her dog Olive & cat Sylvester BartholoMEOW.